Lydia Esh’s younger sister Emma is running wild during Rumschpringe, causing the family major heartaches. Although it means risking her reputation, her job as a schoolteacher, and her courtship with Jakob Zook, Lydia attends parties to watch over Emma and protect her sister’s virtue. When Emma begins a relationship with Kyle, an Englischer, Lydia teams up with Kyle’s older brother, Caleb, to keep the couple apart. As Lydia and Caleb spend time together keeping an eye on their siblings, Lydia falls for this forbidden love. 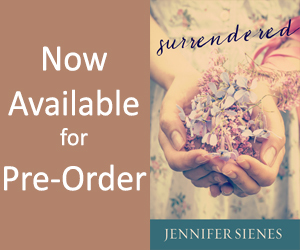 Will she stay true to her faith even if it means giving up the man she loves? Hi, I’m Rachel J. 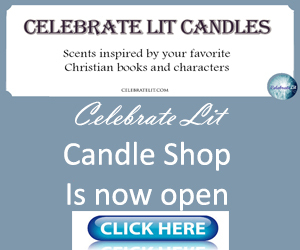 Good, inspirational author of heartfelt tales of faith, hope, and forgiveness. I’m excited to launch the first book in my Sisters & Friends Amish series, Change of Heart. Although I’ve been writing for many years and have about 30 books out now, this is my first inspirational novel. I’m busy editing book 2, Buried Secrets, and writing book 3, Gift from Above. And I’m planning the next three books in the series. I’ve been asked how I came to write Amish novels. For that, I have to credit my agent Mary Sue Seymour, who suggested it to me. I loved the idea because I’d lived near Lancaster, PA, and had always been interested in the Amish. Although Mary Sue went to heaven a few months ago, just before the book launched, I feel her presence in my life as I write. She believed in me as a writer and encouraged me to work on this novel, which she quickly sold. The second connection with my life is the spiritual lesson Lydia learns in the book. 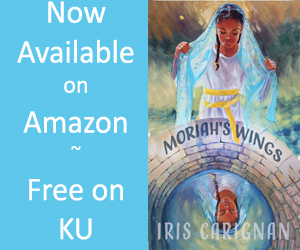 I wanted Lydia’s journey to be not only a struggle between faith and love, but also a personal inner journey from self-righteousness to seeing with God’s loving eyes. Oftentimes, goodness and spirituality can be a source of pride, and it can also be used to justify being judgmental. Lydia’s sister Emma points this out to her, but in my case, it was my young daughter who piped up, when I was complaining about someone at church, and said, “She sounds just like you, Mommy.” Ouch! That day I came face to face with the truth that often what I criticize most in another person is often a flaw or a sin I’m overlooking in myself. As Matthew 7:3 (NIV) says: “Why do you look at the speck of sawdust in your brother’s eye and pay no attention to the plank in your own eye?” I wanted Lydia’s story to reflect that truth. The Amish try to avoid the sin of hochmut (pride), but Lydia, without realizing it, is secretly proud of her own spirituality. It often saddens me that, as Christians, we spend more time criticizing others outside the faith or with different lifestyles or beliefs, but very little time examining our own unloving and judgmental behavior. I’d like to see us become more like Jesus, who ate with the “publicans and sinners,” and showed love to everyone, instead of condemning them. Lydia is also forced to choose between staying in her faith or leaving it for love. I, too, faced a similar challenge many years ago, so I wrote those scenes from my heart. I hope Lydia’s story touches hearts, and that readers come away reassured that although we can’t always see the larger picture, God can, and He’s working out a wonderful plan for us. Our present circumstances might seem dark, but He knows the final results. We need to trust Him even during the challenging times, because “all things work together for good” (Romans 8:28).